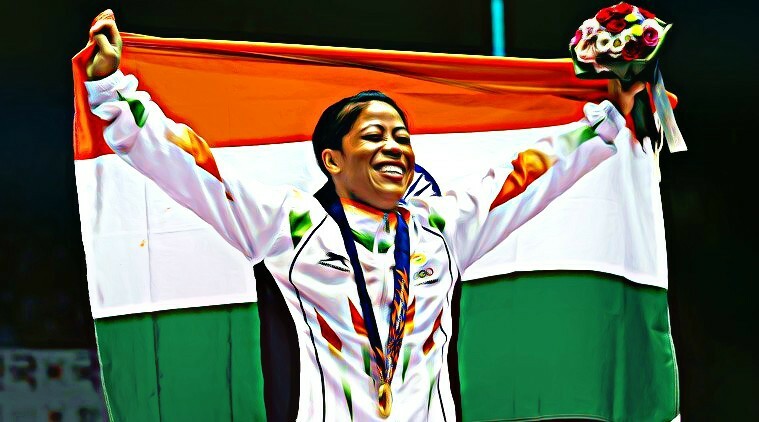 India – the country is known for its growing economy and incredible culture. In general, the perception is everyone in India is super healthy and rich. However, the dark contrast behind this glittery world is overwhelming and alarming. The fact is major area of metro cities of this growing country is occupied with slums. Let’s take the example of Mumbai!!! The fact is high-rises do not occupy even five percent of total Mumbai and the slums occupy a large chunk of land in Mumbai. The major challenge for these slums is lack of proper sanitation facilities, which bereft women of a dignified life and continuously threatens the lives of kids with health and hygiene issues. The automatic toilet for public places by SAMtek is their way of contributing to the Swachh Bharat Mission initiated by the Hon. Prime Minister, Narendra Modi. 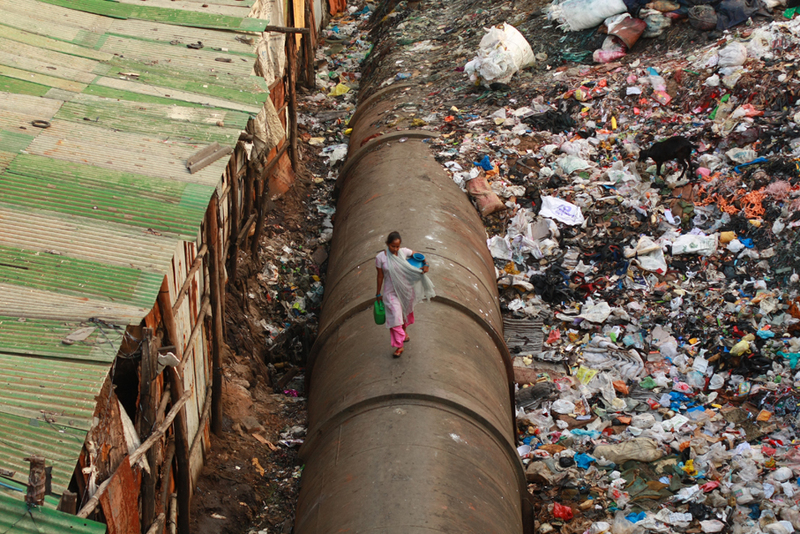 It is well-known fact that India lacks the public infrastructure of sanitation across the country and that raises lots of problems. There is a solution to every problem, as they say. 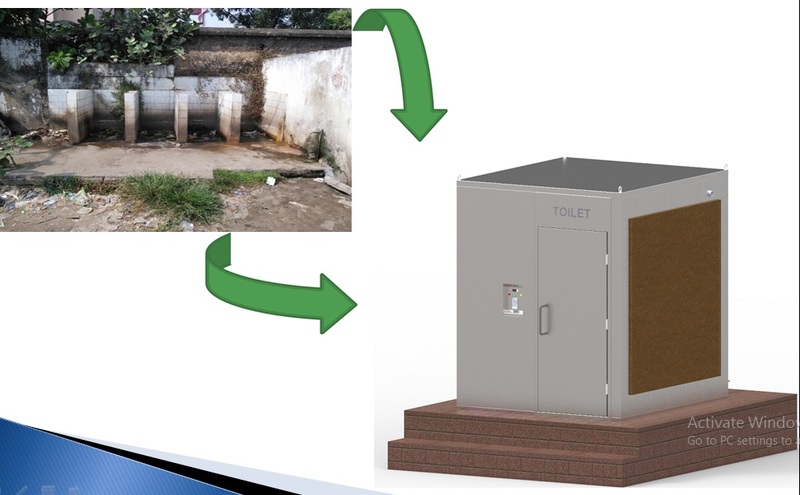 The problem of public toilet that is vital sanitation infrastructure for healthy society has been tackled innovatively. This time not by the government agencies, but by the private company – SAMtek Clean & Clear Systems Pvt Ltd.
SAMtek has been synonymous with social innovations and once again they proved by their innovative public automatic toilet that bringing about the social changes isn’t merely a responsibility of the government but people in the business as well as general public. At the first instance, these toilets are cent percent Indian. 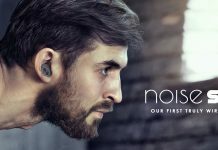 Starting from material to technology, all have been developed here in India. The ‘Make In India’ SAMTek Automatic Toilets are the need for ‘Swachh Bharat Abhiyan’. 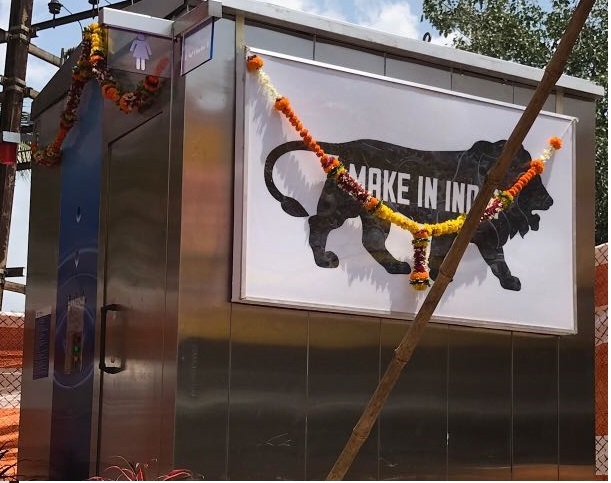 Installation of these toilets in public places, slums, markets, railway stations not only promote health and hygiene but a better India as well. 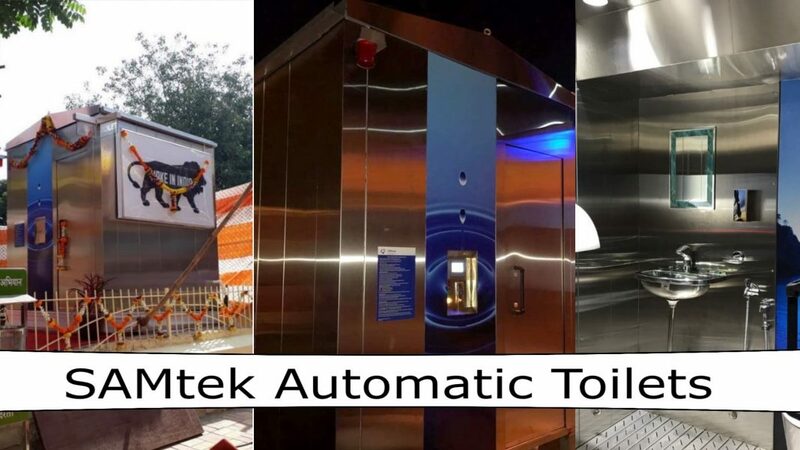 SAMtek automatic toilet is the perfect answer to public health and hygiene issues. The toilets are so sophisticated and highly advanced that requires almost zero human interference and maintenance. 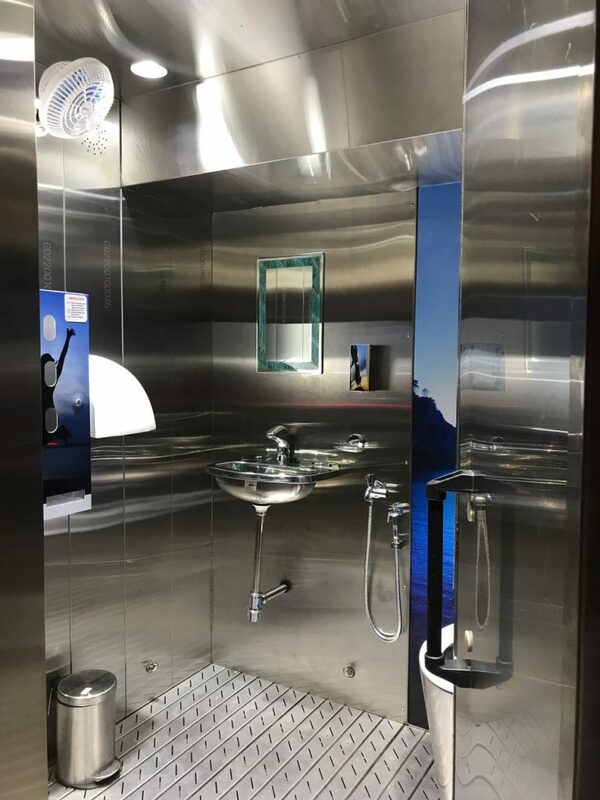 Thus, making it absolutely cost-effective sanitation solution for government agencies, corporate companies, and NGOs, to install in public area. 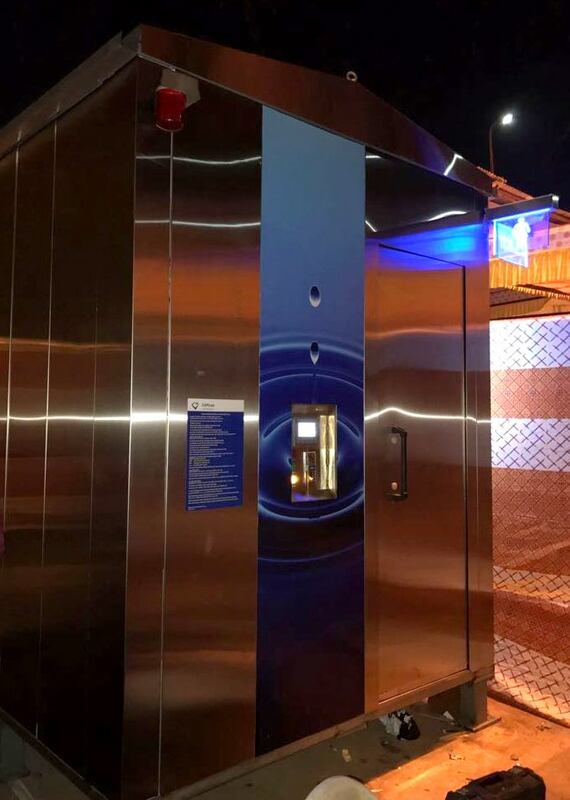 These are highly compact toilets that occupy less public land and can be placed in any safe corner in the smart cities like Mumbai, Pune, Chennai, Jaipur and Delhi. How these automatic toilets work? Talking about the technology, the automatic toilets from SAMtek functions on its own. It has a tech panel outside that allows users to insert a coin to unlock the doors. Inside toilet, there is a lavatory, flush system, and a wash basin. The flush works on its own and wash basin have a water supply from a water tank fixed up above the toilet that pours in water as soon as the user places his hands under the tap. Once you are done with the use and lock the door, SAMtek automatic toilet cleans itself by spreading and sprinkling water as well as anti-germ chemicals to keep the toilet absolutely reusable for a long time. 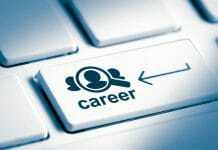 A step by Shri Narendra Modi is the choice of India, now. 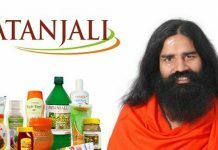 There are many big and small organizations, agencies, NGOs those are working hard for the Clean India, Green India. SAMtek automatic toilets are the real answer to the needs of keeping India clean and ensuring the women in the slums and villages have dignified life and kids remain healthy with such a great infrastructural innovation. 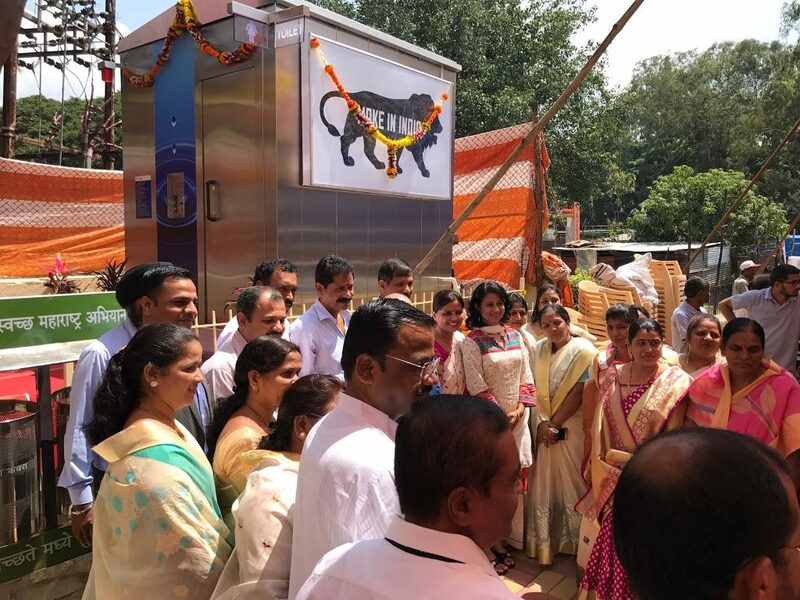 Especially cities like Mumbai & Delhi, where public sanitation is a major issue that continuously threatens the public life, SAMtek automatic toilet can change the entire scenario and help the government and public at large fulfill the dream of Mahatma Gandhi and the PM Modi of having clean India, Green India. Previous articleDon’t Forget to Make These Bookings Before Your Wedding Day!